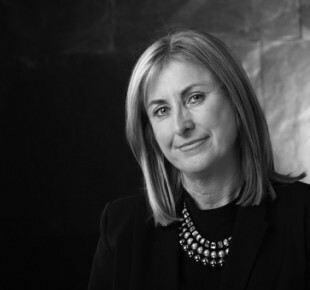 Having worked in estate agency since 1993, Julie joined Sanderson Young in 2005 and was promoted in 2008 to Gosforth Office Manager, where she is supported by some of the most experienced and well respected negotiators and sales co-ordinators in estate agency. Julie heads up the team, specialising in the sales of regional houses up to £700,000 in value. They are particularly strong in the marketing of a variety of properties in and around Gosforth, Jesmond , as well as Morpeth & surrounding villages, Coastal areas and Low Fell.